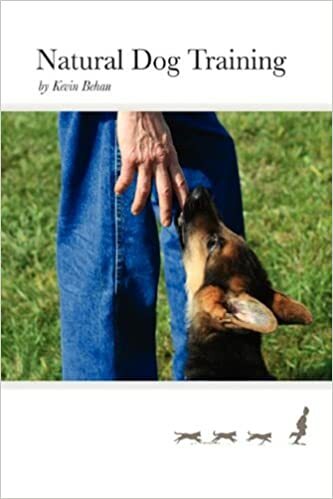 training in drive is nothing new – schutzhund people have always been doing it for example. Herding dog handlers have been doing it for as long as there have been herding dogs. True, but no one to date has discussed drive in terms of energy. Drive is focused energy. This then brings us to the question as to how energy acquires focus (the inverse relationship of emotion to stress). 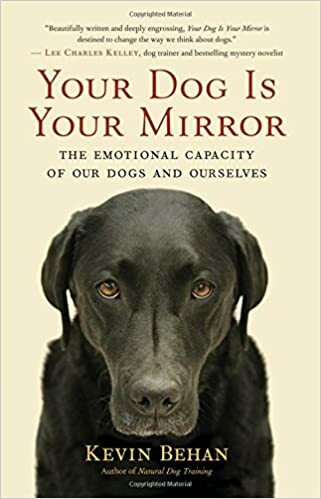 Drive theorists to date have not been able to articulate this process without resorting to instincts and thoughts, and this just like learning theory descriptors are not particularly meaningful as they don’t articulate the mechanism of focus and the internal processes of the canine mind.